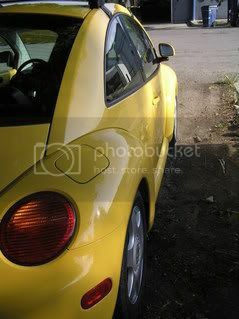 So my clutch went out today and I am needing some suggestions as to who I can take my bug into. I have the new bently but lack of tools hinder my diy project. Any suggestions would be appreciated. I have stands (x2) and standard wrenches.. Very few metric. 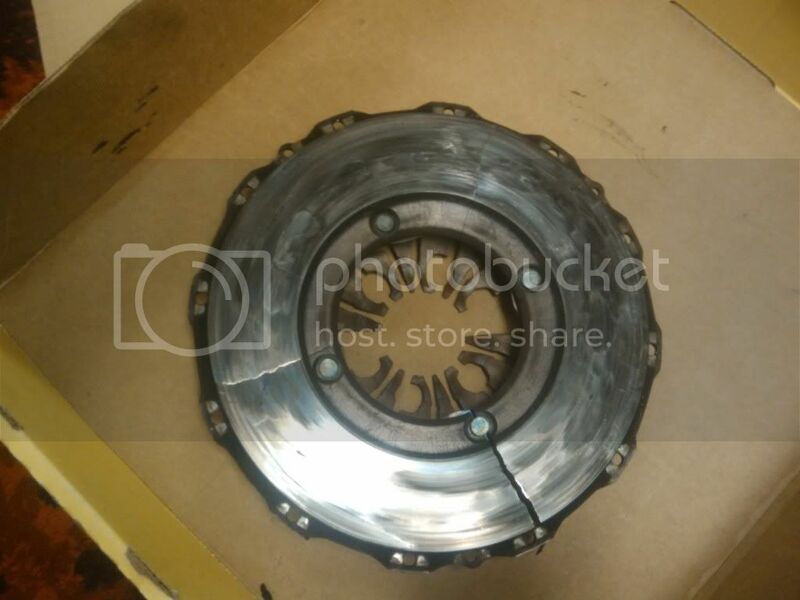 Having never replaced a clutch does not help.. And a busy schedule is making it hard for diy.. Would love to learn how to do this though..
Well, I would take it anywhere BUT Jerry's Transmission. it is pretty simple, but if its your only mode of transport i see your quarel. It's fairly straight forward, but you need to have the right tools for the job. #1 would be all metric sockets (16mm and 18mm specifically) and open end wrenches, #9(?) 12 point bit for the CV bolts, and a 12pt 9mm socket for the clutch pressure plate. Also, you will need a torque wrench for the flywheel and pressure plate bolts. I would say invest in tools, but I would also ask what your time is worth. 4 seasons is the dealership so you will pay the price - you could take it to Mountain Imports over on S. 3rd. Or, maybe Aeron would do a clutch job? As far as a replacement, the Sachs VR6 flywheel and clutch kit from MJM Autohaus was a nice upgrade on my 2.o (I just bought the exact kit again for my VR6) and I would recommend it if it applies to your NB. 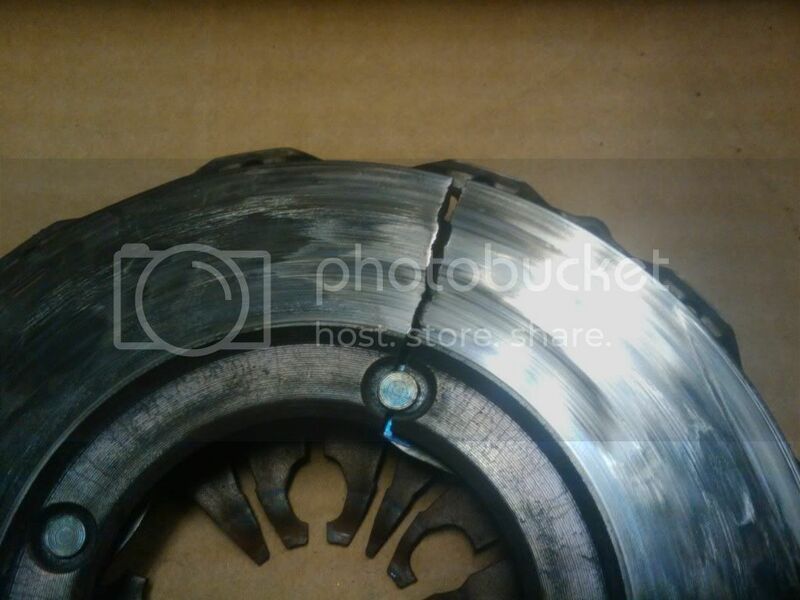 SO... the clutch has been fixed... and it was just miles from exploding. I kept the original clutch as a souvaneer.. pix to follow shortly.